Last Updated Mar 2019 The Weber Spirit E 310 gas grill is a natural gas powered grill that comes from the makers of some of the best BBQs on the planet. We have checked out numerous Weber Spirit 310 reviews online and have put together this review to look at the pros and cons of this product. 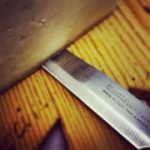 What is a Weber Spirit E 310? It is a natural gas powered grill that operates from a natural grill connection plumbed into your deck or backyard. 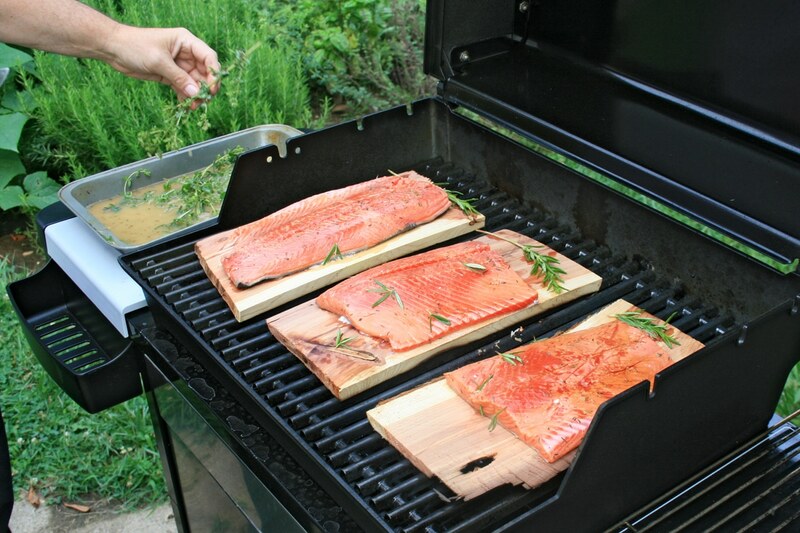 The grill comes with a hose that needs to be connected to the supply, and you are ready to grill. This grill offers a total cooking area of 529 square inches, which includes 424 square inches of cooking area and 105-square inch warming area. This means, the cooking area is large enough to accommodate enough food for 4-6 people. 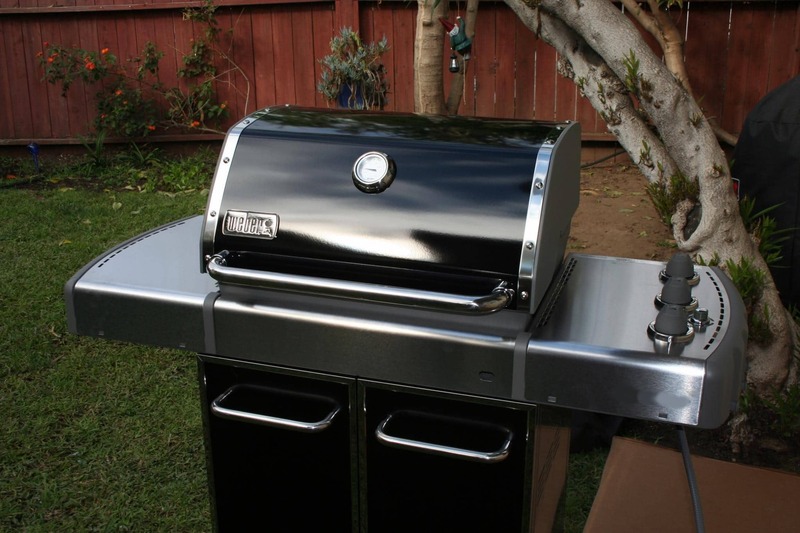 The Weber Spirit Grill comes with 3 stainless steel burners that provide 32,000 BTU-per-hour input. It is designed to offer even heat and high performance. The cooking grates and flavouriser bars are porcelain enamelled and made of high quality stainless steel. They sizzle and smoke when the juices drip down, and this gives an amazing smoky flavour to the food. It comes with two foldable steel tables on the sides that offer you convenient space for prep work and for keeping stuff. The Weber Spirit E310 features an electronic Crossover ignition system that starts quickly at the push of a button. It also comes with a front mounted thermometer. The Weber E310 Gas Grill is for anyone who is looking for an efficient and convenient method to grill. It offers you great control over the temperatures and cooks food evenly. This grill is for those homes where natural gas line is plumbed, or where it can be plumbed. Without a natural gas connection line this grill will not work. 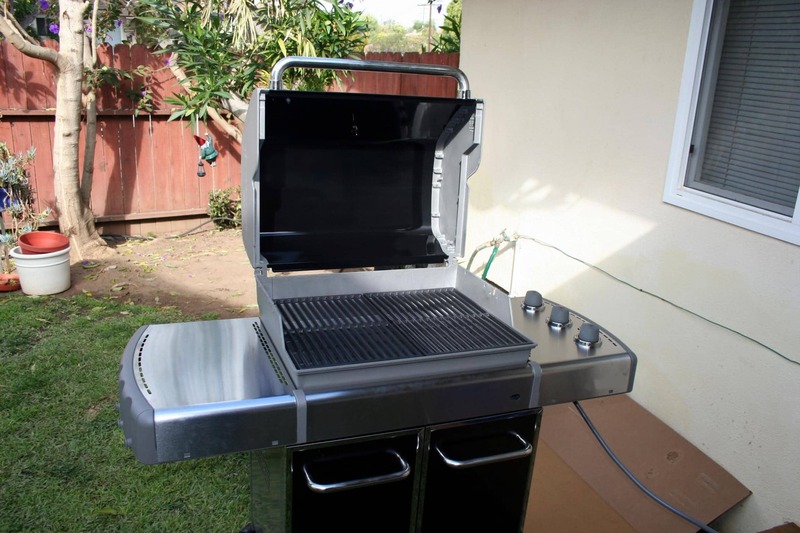 Considering its size and the amount of food this grill can accommodate it is ideal for couples and small families. What are the key features and benefits ? Are there any drawbacks ? 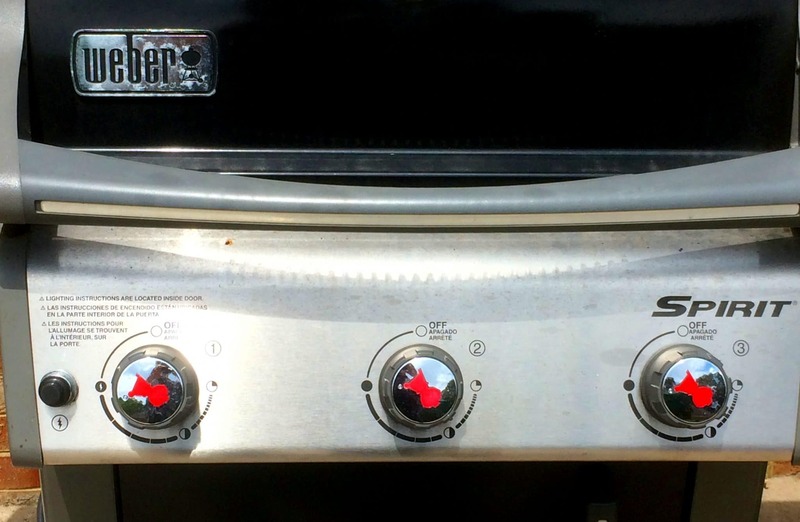 We went through a number of Weber Spirit 310 reviews and came across 2 drawbacks. 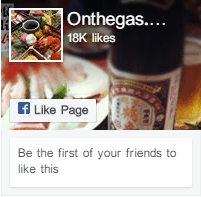 It can be used only in homes that have natural gas plumbed on deck or patio. Size – it is good for couples and small gatherings – a bigger party would need a bigger grill. If you are looking for a smaller grill and your house has natural gas plumbed, then the weber spirit grill is ideal for you. It is a highly efficient and effective grill. It may seem a little pricey to some, but considering the features and functionality, the price is quite well deserved. To save money, you can buy this grill on Amazon.